Gas stoves have long been valued for the uniformity of their heating output. When it comes to enjoying the modern conveniences in your kitchen, stove tops and ranges are often some of the most important. An open flame surrounds the bottom of your cookware, evenly distributing the heat around it. Gas stoves also don't require electricity for their core cooking functions, so you can still use them in the event of a power outage. If you have noticed any problem like the burner is too hot, regardless of setting or the burner won’t come on, and then be sure to call us. 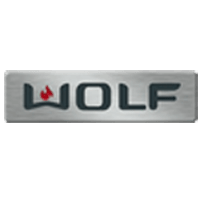 Our appliance repair experts are well-equipped to handle virtually any type of problem that could arise with your gas range or stoves. 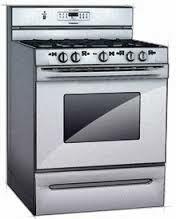 Our company have all the professional work to provide service for PASADENA GE STOVE REPAIR. 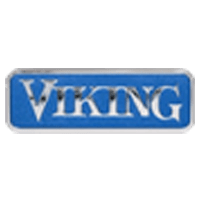 Do you need a reliable and fast VIKING RANGE REPAIR IN PASADENA for your stove? 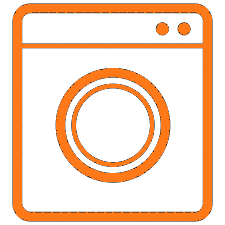 Pasadena Appliance Repair offers a fast, expert approach to appliance repairs and can have your stove up and running again on the very same day you enlist our aid. When it comes to enjoying the modern conveniences in your kitchen, ovens, tops and ranges are often some of the most important. A true convection oven in a duel fuel range can make baking a joy, especially at high altitude. 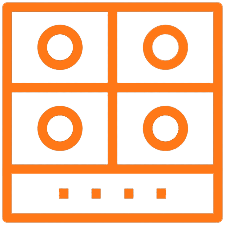 The ultimate advantage of duel fuel ranges is to have the precise temperature control of electricity to heat the oven instead of the temperature fluctuations that often happens in gas ovens. A smart kitchen is the one you design in your mind! Keeping them in good working condition is essential to the maintenance of your kitchen as well as the health, safety and happiness of your family. 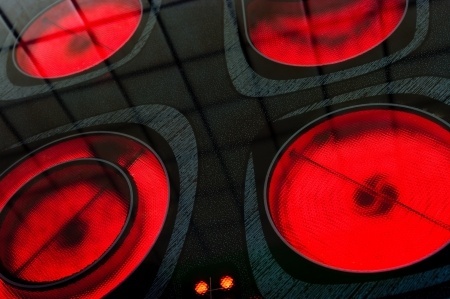 Not having an operational oven or range in your home is more than just a major inconvenience! Ranges that aren’t working can also create serious safety issues, from gas leaks to fire hazards. 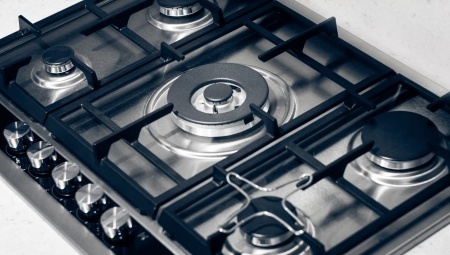 If you’re experiencing a problem with your range, cooktop or stove, call us today. 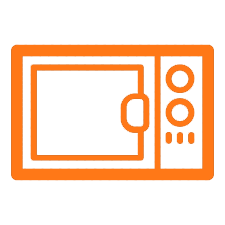 By starting a preventative maintenance schedule for your residential as well as commercial ovens, stove tops and ranges, you can spare yourself the hassle of costly repairs or replacements. 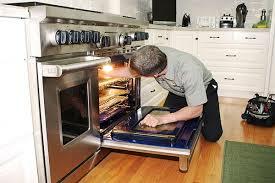 Getting a best PASADENA GE STOVE REPAIR all you can trust on pasadena appliances repair . 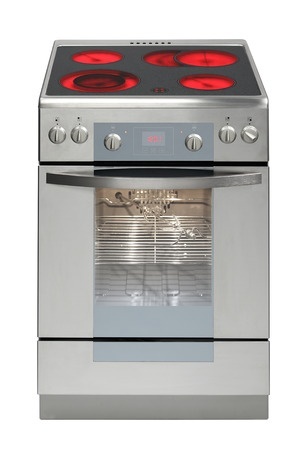 A cooktop is built into a counter and is usually paired with a separate wall oven. 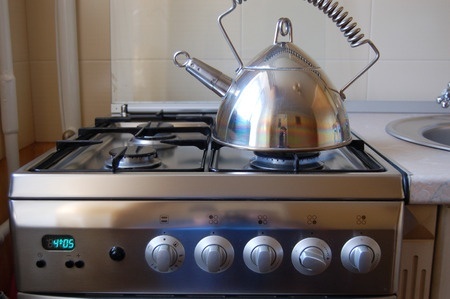 Cooktops are usually powered by gas, electricity, or induction to heat food. 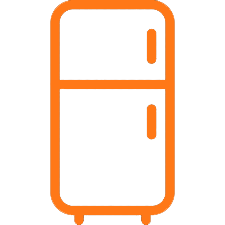 If you are experiencing problems with your Rangemaster appliance and it is no longer covered by the manufacturer's warranty, we can provide a number of services to help. 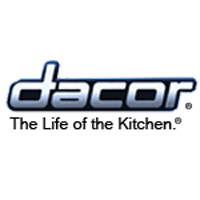 The type of problem that could arise with your ranges and cooktops may include- Oven Temperature Is Not Hot Enough Food Is Not Cooking Evenly The Pilot Light Won’t Stay Lit If the burner on your stove don’t light or the oven isn’t heating. If you are dealing with any of these issues, you should call us immediately. We’ll diagnose and explain the issue, and repair the appliance. 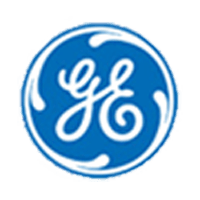 If you are searching for GE Stove repair in Pasadena the contact us , we provide same day service. The range is the workhorse of the kitchen, and if it working smoothly, then it’s probably the centerpiece too. Keeping prepared food items warm isn’t just good service, leaving foods healthy is a matter of concern as well. With more accurate temperature control, modern ranges heat dishes to perfection. Prepared food must be kept within specified temperature ranges in order to prevent them from bacteria and food-borne illness. Are you having an issue with your warming or steam tables? Then it’s time to call us. We strive to offer helpful advice and assistance throughout the life of your wall range and venting system. 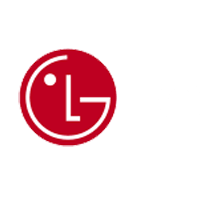 Whether you’re trying to troubleshoot an issue to fix, schedule service with a qualified technician, or order a replacement part, we can point you in the right direction.